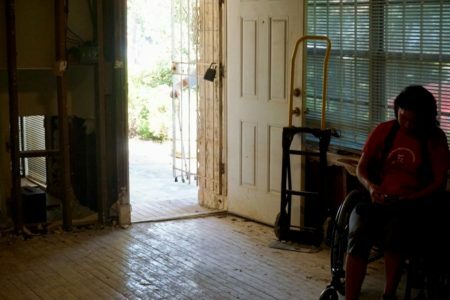 In his campaign against Lizzie Pannill Fletcher, Congressman John Culberson’s core message is that he led the effort to get Texas more than $140 billion in Harvey relief and flood control funding. But in the 17 years before Harvey, he sponsored only one major bill that became law. 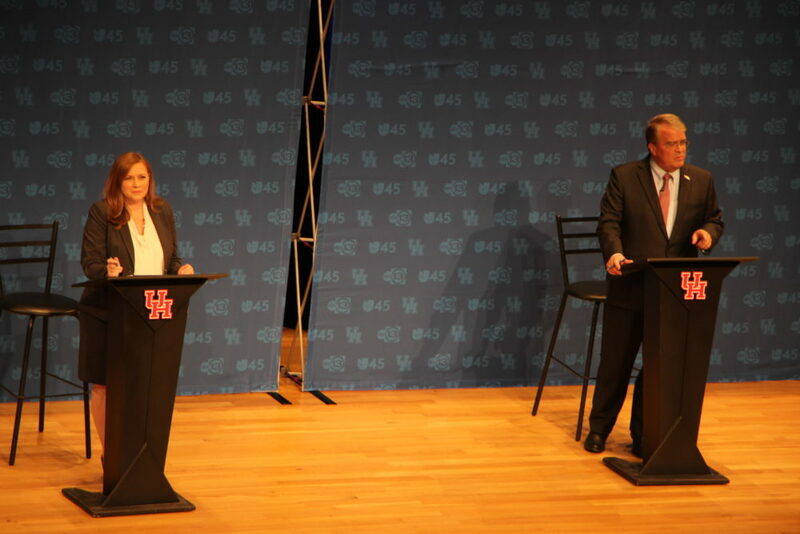 Lizzie Pannill Fletcher (D) and Congressman John Culberson (R) debated Sunday evening at the University of Houston. 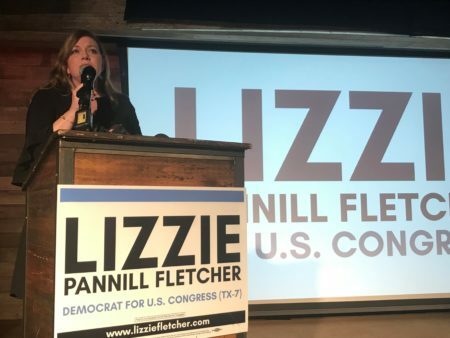 Republican Congressman John Culberson and Democratic candidate Lizzie Pannill Fletcher are neck and neck in the last days of the race. 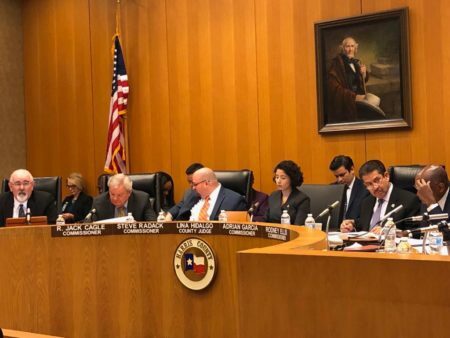 Culberson is running largely on two messages: Fletcher is too liberal, and he’s the one who brought Houston billions of dollars for disaster relief. 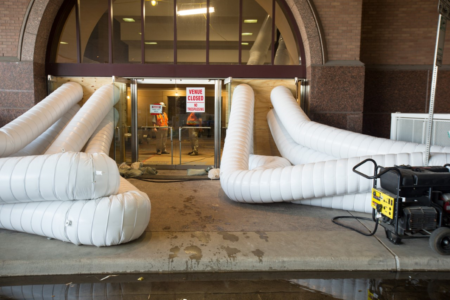 “Obviously, there’s going to be a lot of focus on the Harvey recovery and certainly, to his benefit, the role that he played in that recovery as a senior appropriator,” says Tony Essalih, formerly Culberson’s chief of staff, now principal and director of Cornerstone Government Affairs’ Houston office. But Jon Taylor, professor of political science at the University of Saint Thomas, says Fletcher presents a fresh face, while Culberson’s record could actually hurt him. “Name me one major piece of legislation he’s accomplished in his 18 years,” Taylor says. Culberson’s record on Congress.gov includes only one major piece of legislation he sponsored that became law: the Consolidated Appropriations Act of 2012.